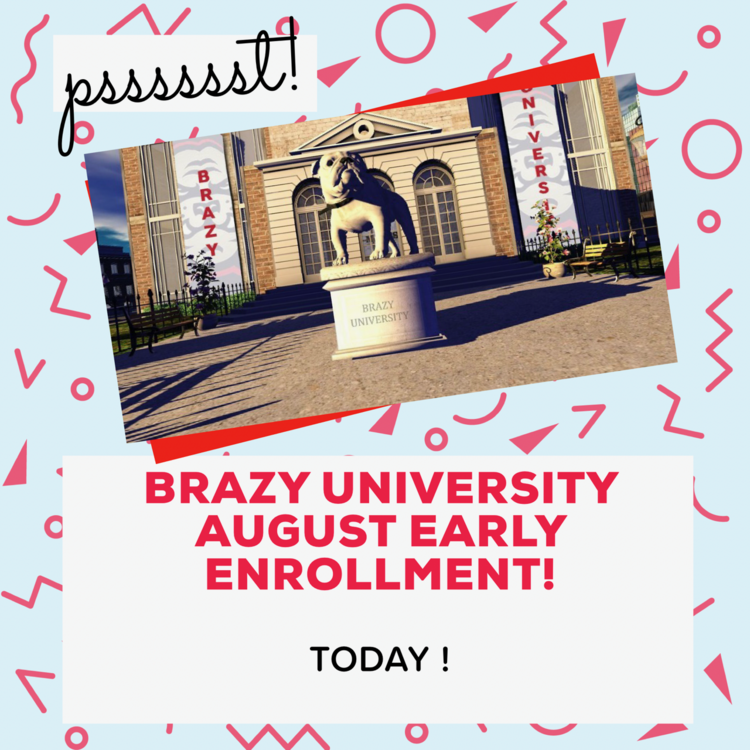 Brazy is a long standing name from its previous high school to now College. It is located in the Keystone community in second life. If you are looking to meet new friends while enjoying the college life in a friendly family oriented community, please feel free to come by and speak with a representative.